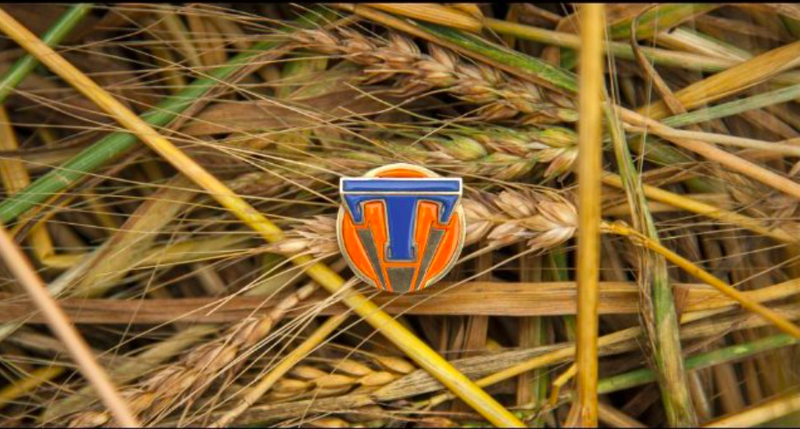 Tomorrowland, the new Disney movie, reflects the dreams and ideals of Walt Disney. It was his plan to create a new experimental community that would improve the world in which we live, building a better tomorrow. The futuristic world in Tomorrowland is just that, a prototype community where all the dreamers would make their ideas a reality, thereby building a better world. However, things go wrong. Humanity looses its need to dream, choosing instead to accept what is, allowing the destruction of what could be. The point of the film is to encourage us to continue to dream, and to have the courage and determination to make those dreams come true. As a fan of the Disney Parks, The Mature MouseTM is drawn into the imagined world that Walt built because they are places where dreams do become a reality, if only a short time. Walt Disney World and Disneyland are greater than any amusement park. The Disney Imagineers bring to life the realms and experiences of our collective memories, as Walt had done. Whether it is a walk down the quaint Main Street, a thrilling train ride through a mining town, a visit with not-so-scary ghosts, or dinner with a beast; for a few moments we escape from the humdrum of our everyday lives. Athena offers Casey Newton an opportunity to experience Tomorrowland, if only for a few fleeting moments. Together, with the help Frank Walker, these dreamers struggle to return to Tomorrowland, and renew the possibilities of our future. Walt Disney had plans for EPCOT, a city where the possibilities of our future could be tested today. Unfortunately, EPCOT has yet to fulfill Walt’s original plan. < Previous A visit with Mickey?